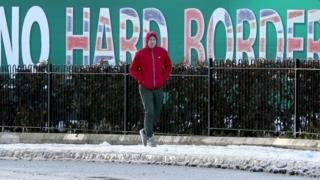 Michel Barnier has rebuffed British calls for the European Union to soften its stance on the contested issue of the Irish border and said a “moment of truth” was fast approaching on a Brexit deal. 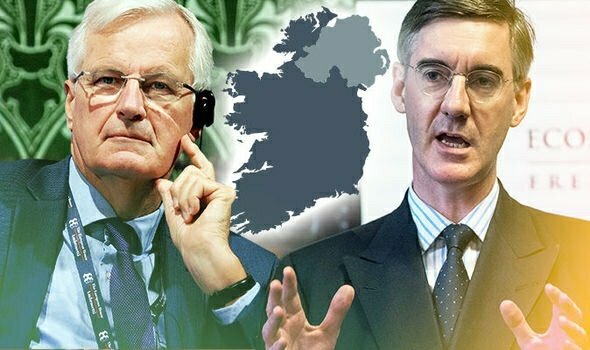 Barnier, the EU’s chief negotiator, said the bloc was ready to improve its proposal on avoiding a hard border on the island of Ireland but stopped short of accepting British ideas for compromise, after the Brexit secretary, Dominic Raab, called on the EU to show flexibility. “The European council in October will be the moment of truth, it is the moment when we shall see if we have an agreement,” Barnier said. 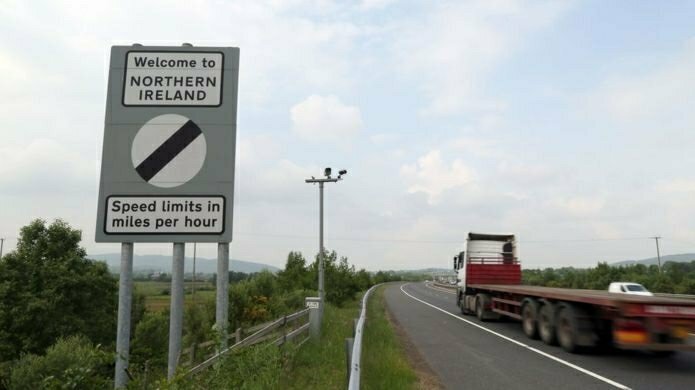 The Irish border has emerged as the biggest stumbling block to the Brexit deal that Theresa May hopes to strike with the EU this autumn. 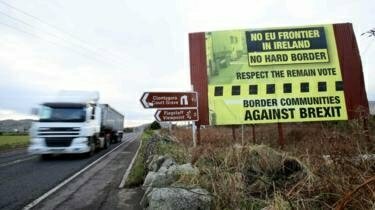 While the EU and UK have agreed there should be no hard border to prevent any return to violence, they are deadlocked over how to manage what will become a 310-mile frontier between the UK and EU. Both sides have proposed fallback plans, known as backstops, that would kick into place if trade talks fail to settle the question. 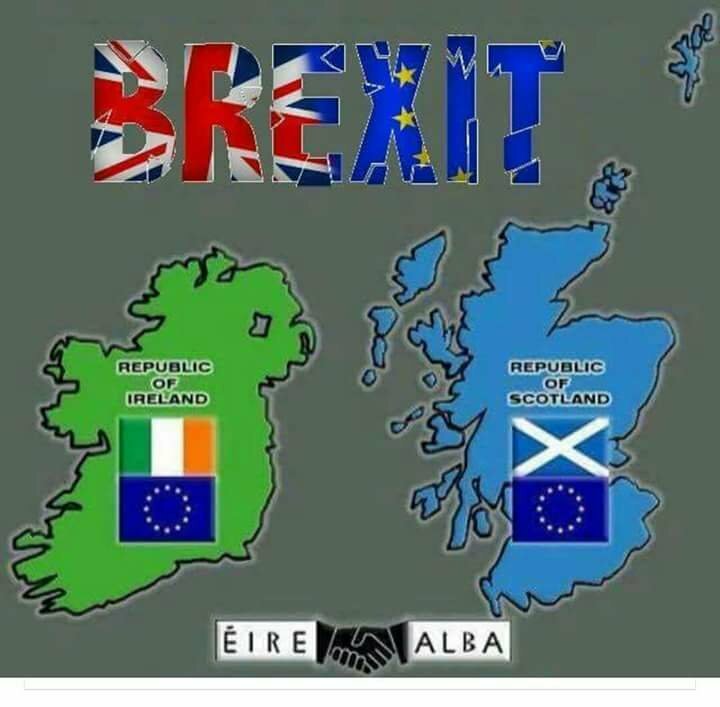 The EU’s involves Northern Ireland following EU law on customs and goods, a plan May has said no British prime minister could ever accept. Barnier was speaking after a 90-minute meeting with the EU’s 27 European affairs ministers at a summit in Brussels. Many countries intervened in the debate to stress the importance of reaching a deal and its timing. Ireland’s deputy prime minister, Simon Coveney, got a full update from Barnier on the backstop developments and later described his meeting as “excellent”. The Irish cabinet had earlier agreed to hire 451 new staff for border duties out of a total of 1,077 needed for ports and airports. 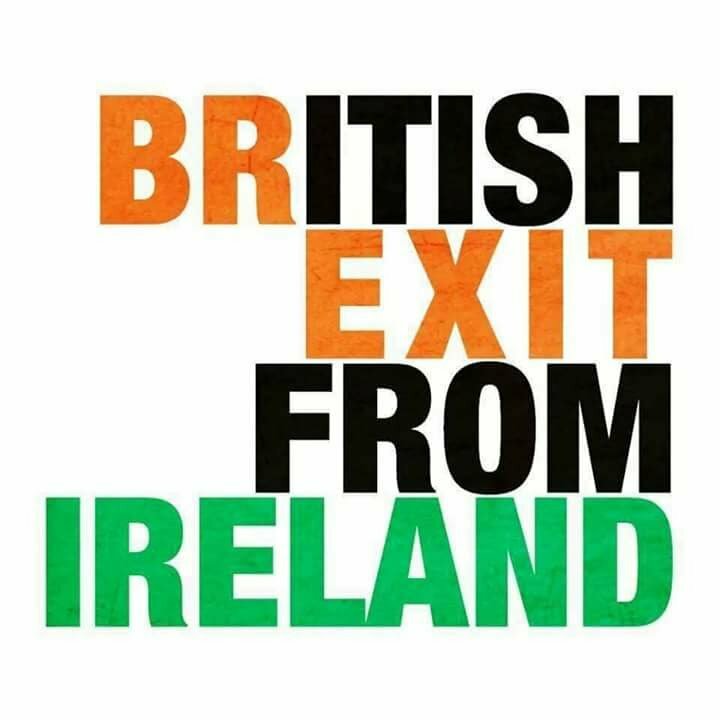 Ireland is among several EU countries concerned that having an emergency summit in November will take the pressure off the British in the coming weeks. Downing Street believes that the UK has developed its negotiating position to reach the Chequers plan and it is now time for other EU countries to show some flexibility in order to finally strike a deal. 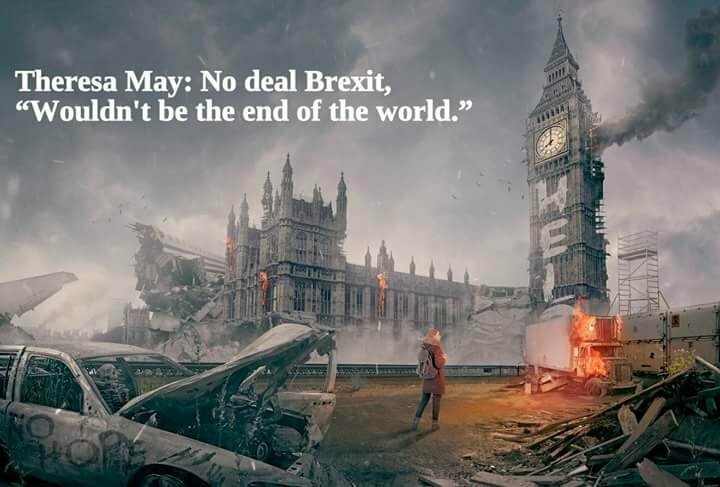 The prime minister will argue that with “goodwill and determination” the UK and the EU could avoid a “disorderly” Brexit that would be damaging for both sides and instead strike a deal that benefited both. “Neither side can demand the ‘unacceptable’ of the other, such as an external customs border between different parts of the United Kingdom. No other country would accept it if they were in the same situation,” she will say. May will tell her fellow leaders that the EU’s current proposal does not respect the constitutional and economic integrity of the UK as it effectively suggests a customs border down the Irish Sea with its backstop plan. She is expected to deny suggestions by EU officials that the UK is attempting to cherry-pick by seeking the rights of membership without the obligations. No 10 has been cautiously optimistic in recent days that the UK can expect a softening of tone at the Salzburg summit from some EU leaders who are keen to nail down a Brexit deal this autumn. It remains to be seen whether that translates into a shift in negotiating position from Brussels, where officials have been more sceptical. The EU27 will wait to discuss next steps, including whether to relax Barnier’s negotiating mandate, until May has left the room. Meanwhile, Brussels is preparing to step up its legal action against the UK in a case of alleged customs fraud. The European commission has accused HM Revenue and Customs of negligence in controls that enabled Chinese fraudsters to evade duties, causing a €2.7bn (£2.4bn) loss to the EU budget. The commission will announce the next step in the process on Wednesday, the final stage before it can take the government to the European court of justice. Brussels launched the action in March, and British officials see the timing of the latest move – on the eve of the Salzburg summit – as provocative. “I can only speculate on the reasons, but it seems pretty obvious what is going on,” a No 10 insider said. The alleged fraud has raised tensions between the EU and UK, contributing to mistrust about British officials’ ability to collect duties on behalf of the bloc, as proposed by the government in its unprecedented customs partnership. With many thanks to: The Guardian for the original story.